Colorado is home to thousands of acres of irrigated farm and ranch land. 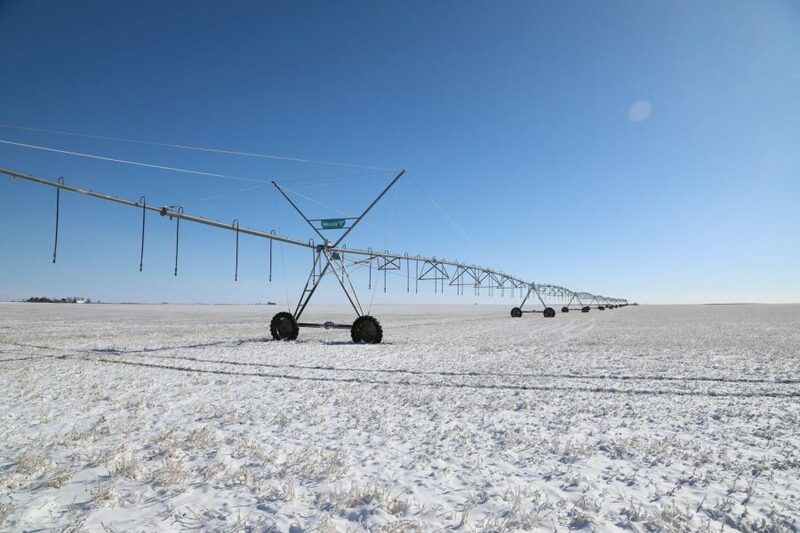 View all of our irrigated land auctions in CO below. Or, if you're interested in land in the bordering states of Nebraska and Kansas, click here to view all of our irrigated land for sale.